Editor’s Note: Data has been updated for 2019. This is our fifth time ranking the richest cities in Hawaii. 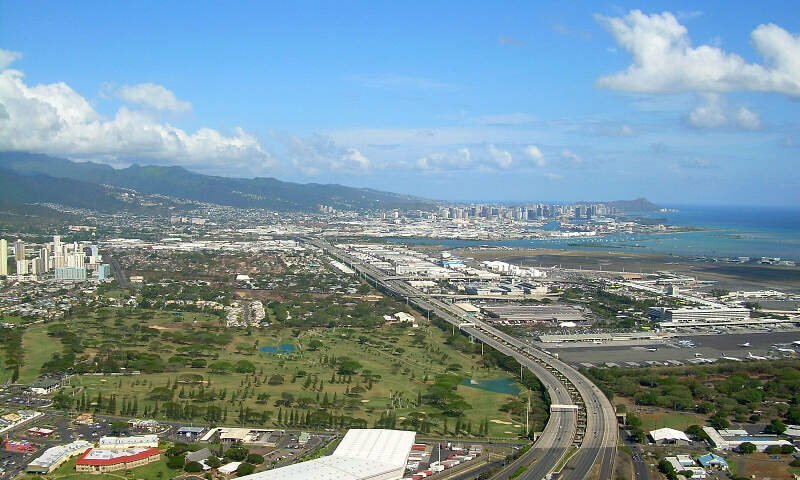 Mililani Mauka, East Honolulu, Ewa Gentry: These cities aren’t just some of the best places to live in Hawaii. 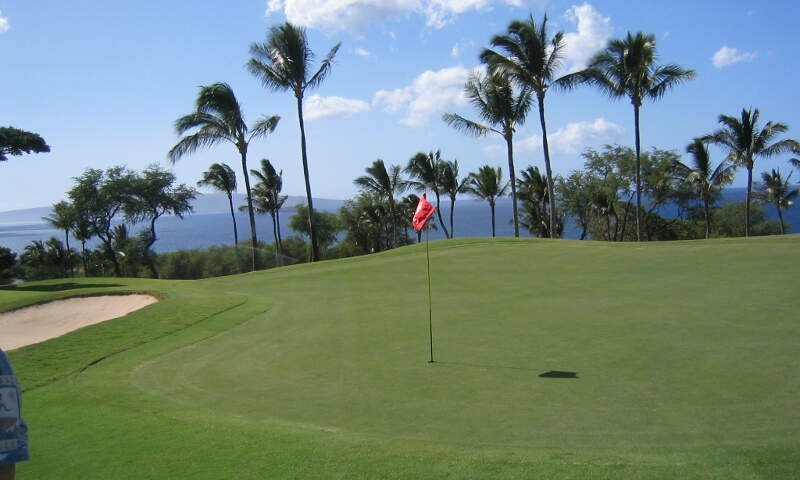 They are also home to some of the richest people in the Aloha State. 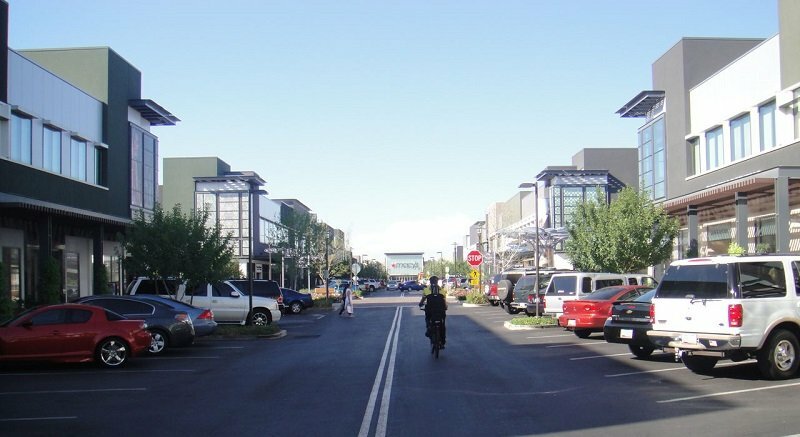 Mililani Mauka in particular houses the richest residents in the state thanks, in part, to a median household income of $112,726 and a ridiculously low poverty rate of 2.3%. 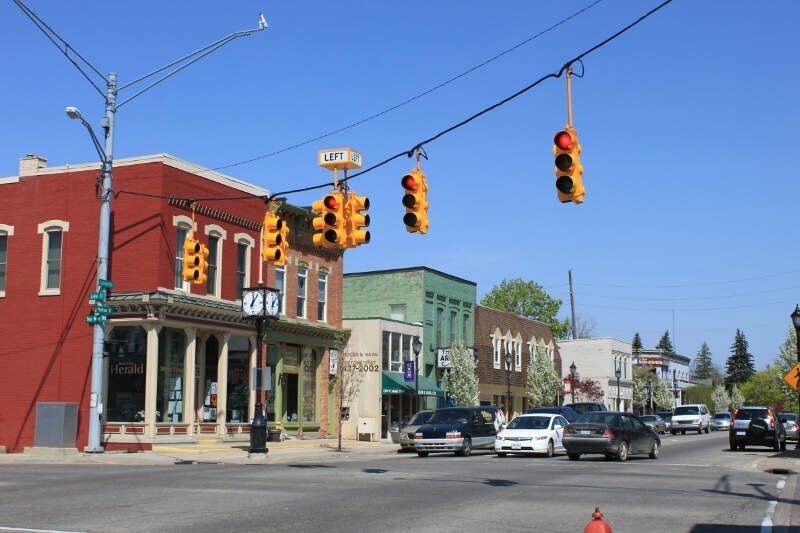 If you’re thinking of moving to one of these towns, you’ll probably need to start saving. 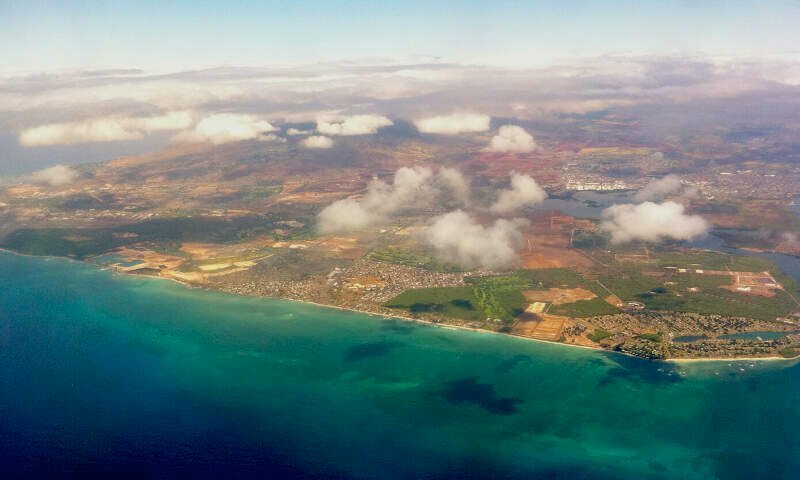 The richest places in Hawaii share common characteristics such as having a genius level populous, sky high home prices, and a Pleasantville level of married couples. How did we come up with these mega wealthy cities? We analyzed Census data from the 2013-2017 American Community Survey for the 50 places in Hawaii with more than 5,000 people. For more on how we calculated the top ten, read on or skip to the end for the full list of the richest cities in Hawaii. After we collected the data for all 50 places with more than 5,000 people in Hawaii, we ranked each place from 1 to 50 for each of the criteria, with 1 being the richest. 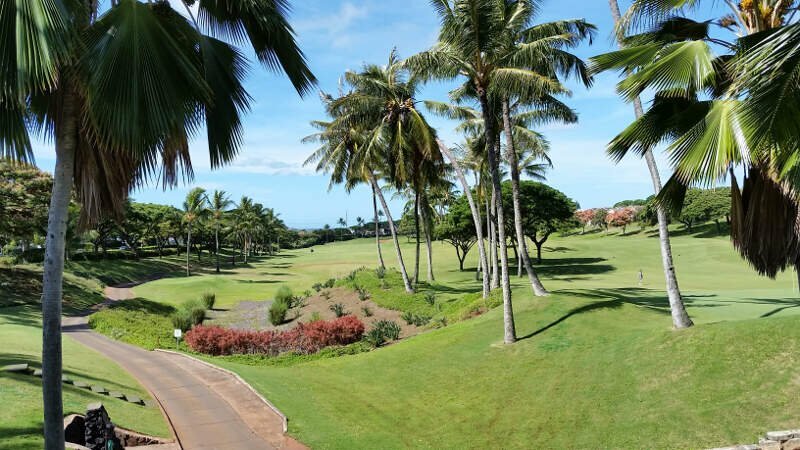 We then averaged all the rankings for a place into a “Rich Score” with the place having the lowest overall Rich Score, Mililani Mauka, crowned the “Richest City In Hawaii For 2019”. You can learn more about the top ten below or skip to the end to see the rankings for all 50 places. Mililani Mauka is a census-designated place (CDP) in Honolulu County, Hawaii on the island of Oahu, Hawaii, United States. As of the 2010 Census, the CDP had a population of 21,039. 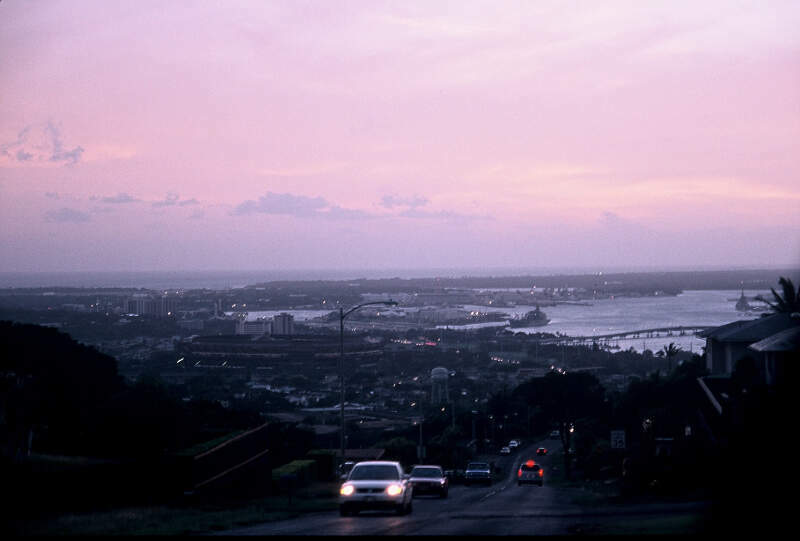 Aiea (Hawaiian: Aiea) is a census-designated place (CDP) located in the City and County of Honolulu, Hawaii, United States. As of the 2010 Census, the CDP had a total population of 9,338. Low crime, decent schools, fantastic quality of life! If you like beautiful beaches, ocean living, and a small town feel, then you’ll love Kailua! The beaches are gorgeous. If you are a fan of ocean sports, this is the place to be. The town itself has a lot of small, unique shops and restaurants, so there is never a lack of things to see and do. 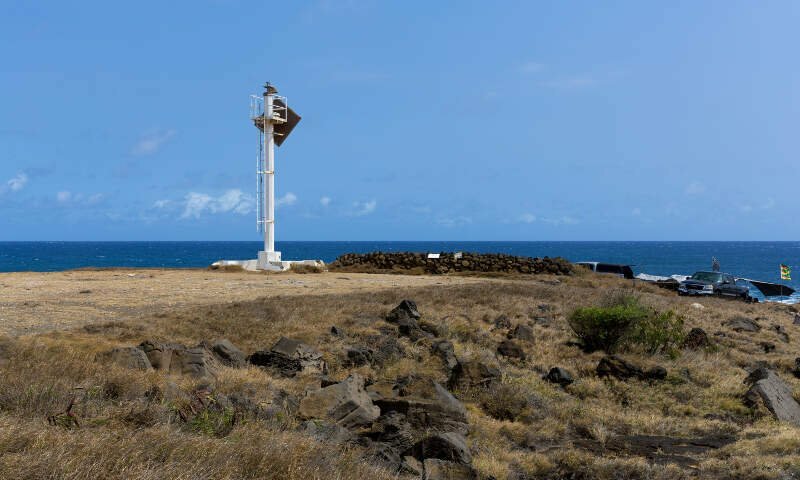 Like we said earlier, when we set out to identify the richest places in Hawaii, we weren’t sure what we’d encounter, but it ended up being some of the best places to live in Hawaii. This ranking is a joke, Mililani over Kailua, Kahala, Aina Haina, Kaneohe, Haiku and other much more prestigious place to live? The author of this article must live in Mililani where the lots are small and you and your neighbors can her you fart. I have family who live there and they all say it is nice but the construction is poor. To people who live in better and richer neighborhoods mentioned above we know, but to those who don’t go to Pacific Business News and read their article on where the riches neighborhoods are in Hawaii. You will laugh at this article. Agree, this article was a joke!